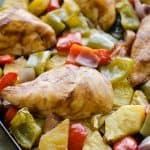 Hawaiian BBQ Chicken Sheet Pan Dinner is a easy and healthy weeknight dinner idea loaded with peppers, onions and pineapple! 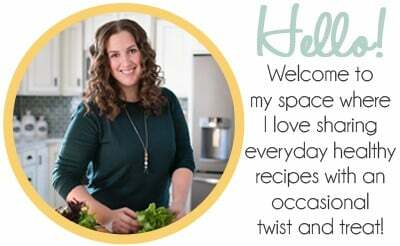 This post is brought to you by The Partnership for Food Safety Education and their sponsors, Cargill, Frozen Food Foundation, Costco Wholesale and Ardent Mills. Getting dinner on the table for your family should never be an overly complicated affair. Making sure they are fed a wholesome, balanced dinner with lots of great flavor with minimal effort is what we all aim for. 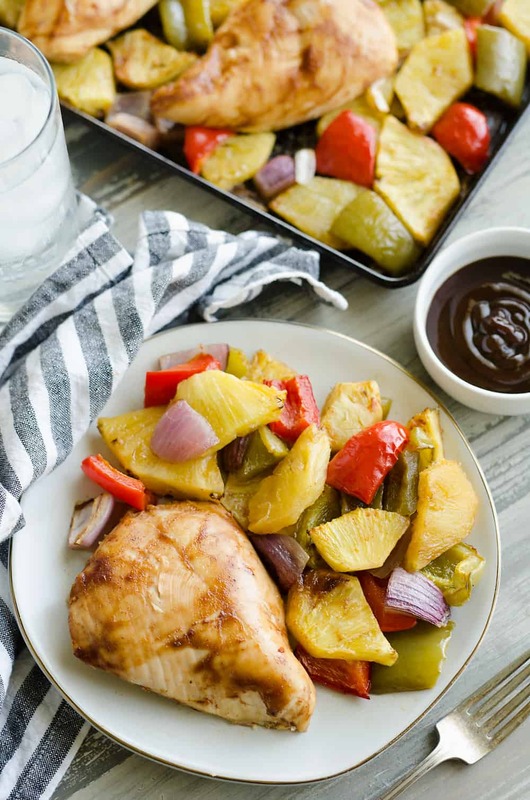 This Hawaiian BBQ Chicken Sheet Pan Dinner hits all of those check boxes and then some! 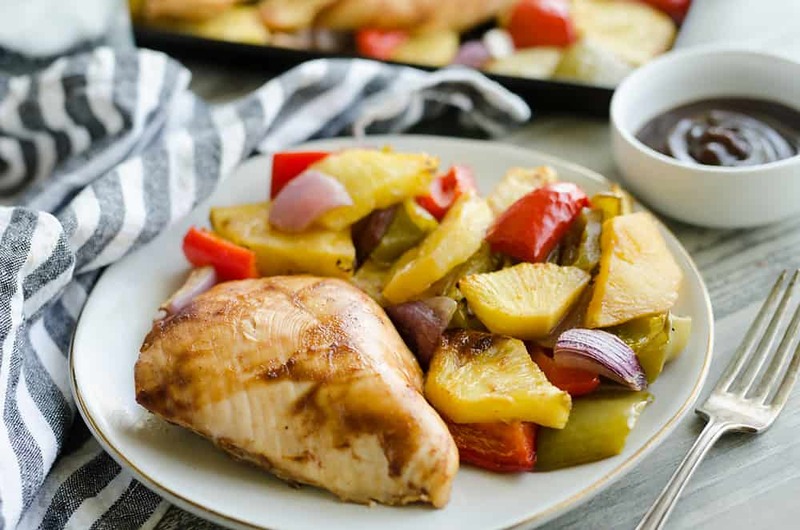 Tender chicken breasts are baked in a chipotle BBQ glaze alongside juicy pineapple, roasted bell peppers and onions. The best meals are the ones that make as few dishes as possible and still taste delicious! When preparing these family friendly meals, it is important to think about the safe handling of food. Whether we consciously check meat temperatures to ensure they are cooked through, or store food at the correct temperature in the refrigerator out of habit, it is something we often do, but rarely talk about. We are going to change that today, thanks to The Partnership for Food Safety Education (PFSE) and their fall campaign, The Story of Your Dinner. PFSE prides itself in helping to integrate safe food handling into the joy of cooking. The Story of Your Dinner’s focus is educating us on how food safety can be part of the fun process of cooking family dinners and shouldn’t be intimidating. We all value our time with family and want to treat our meals with love and care! 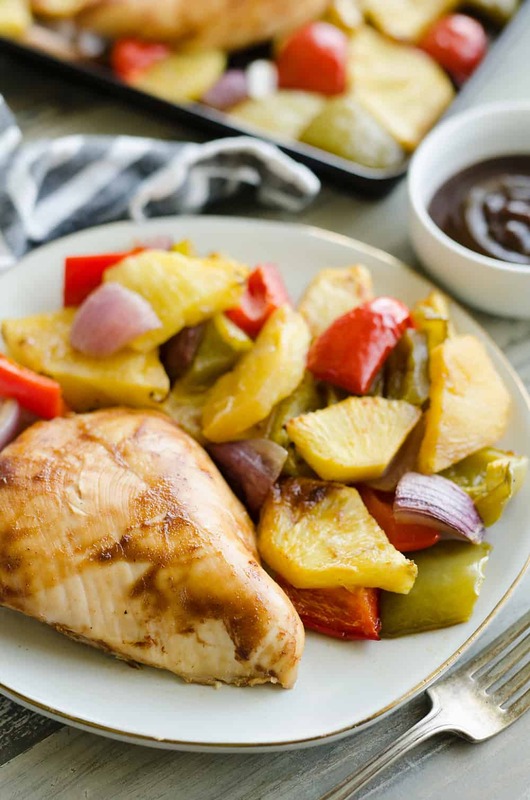 Let’s talk a little bit about how to best prep, cook and store food as we make this delicious Hawaiian BBQ Chicken Sheet Pan Dinner. Whenever you are preparing any food in the kitchen, it is important to keep the Core Four in mind. Clean -Be sure to wash your hands in soapy water for 20 seconds as well as washing your cooking surfaces, dishes, cutting boards and fresh fruits and vegetables. Separate – Keep your raw meat, poultry, seafood and eggs separate from the rest of your food in your grocery cart, bags and refrigerator. Never placed cooked food on a dish or surface that has held raw meat! 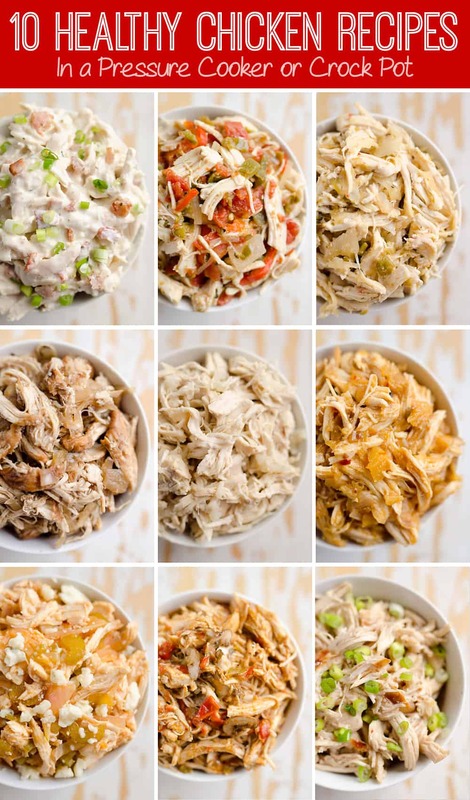 Cook – Always cook meats to the appropriate internal temperature (chicken is 165°F) and be sure to heat all leftovers thoroughly to 165°F. Chill – Refrigerate or freeze your perishable groceries as soon as possible and never let meat or cut vegetables sit at room temperature more than two hours. Always defrost and marinate foods in the refrigerator and divide leftovers into shallow containers for quicker cooling in the refrigerator. Watch Hawaiian BBQ Chicken Sheet Pan Dinner being prepared with all of the appropriate food safety practices in the video above! I admittedly took food safety for granted when I first started cooking. I was taught the basics from my mother growing up and just followed her lead. Needless to say, a few of those things weren’t optimal in regards to food safety. After working in restaurants for many years and becoming a Minnesota Certified Food Manager, I learned just how important all of this really is to ensure the food being served is safe. Don’t let food safety overwhelm you. Most of the practices are probably already incorporated into your daily routine and it never hurts to add a few new steps to your cooking to ensure the safest and healthiest dinner for your family! It’s just a good reminder to think about these things in the chaotic rush to get dinner on the table each night. Add the chicken breasts to a large Ziploc bag. (Do not rinse raw poultry or meat.) To the bag, add the BBQ sauce, 1/2 tsp. chipotle powder and lime juice. Seal the bag and squish around until the chicken is well coated. Set the bag in a shallow pan and place on the bottom shelf of the refrigerator. Allow to marinade for 30 minutes. Gently rub green bell peppers and the onion under cold running water. On a clean cutting board, chop the pineapple, onions and peppers into large chunks. Add everything to a large bowl with the olive oil, 1/4 tsp. chipotle powder and salt. Toss until the veggies and fruit are well coated. 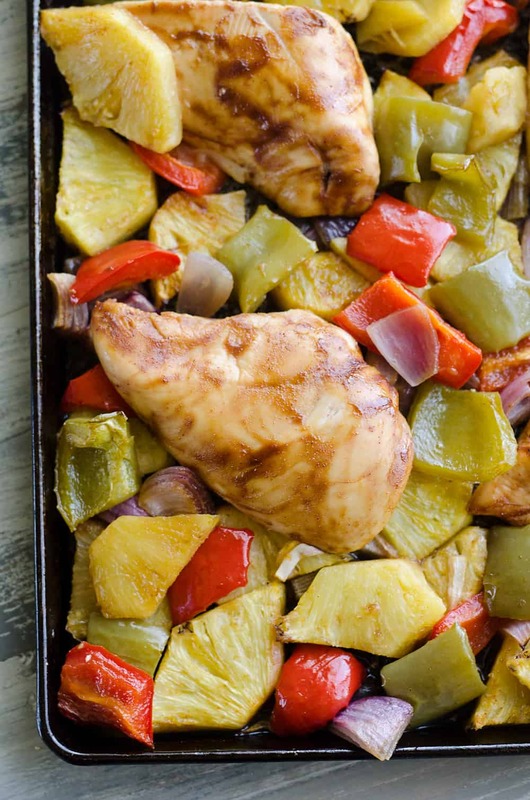 Add the veggies and pineapple to a sheet pan that has been sprayed with non-stick spray. Create 4 openings with the veggies for the chicken breasts. Remove the chicken from the refrigerator and nestle the chicken into the openings on the sheet pan. Wash hands with soap and water. Serve immediately with extra, fresh BBQ sauce on the side. I love sheet pan dinners, and this one looks super yummy! Good reminders on food safety, too! 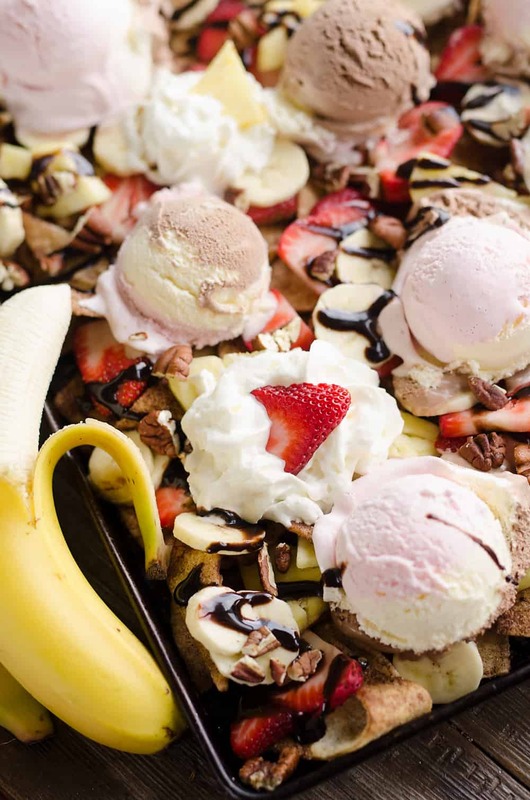 Sheet pan meals are one of my favorites! Thank you so much for giving me another one. Going on my weekly menu rotation! 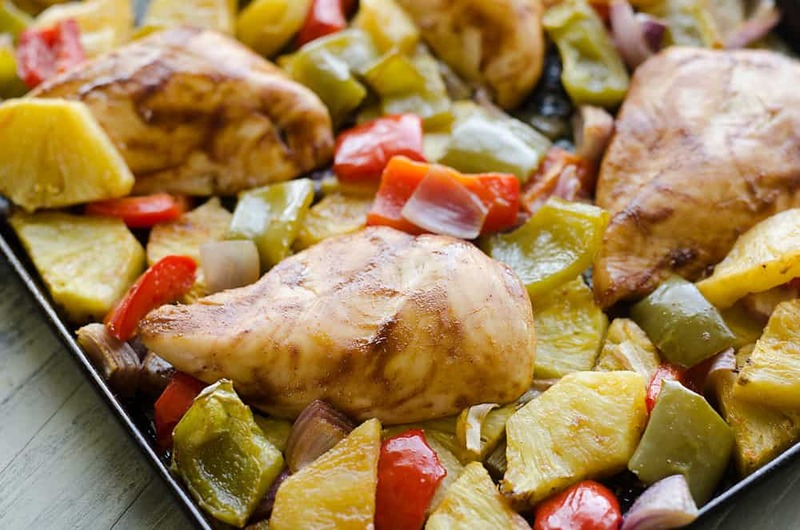 The chicken in this sheet pan meal was so tender, juicy and full of flavor! Thank you so much for the great recipe! This was so tasty, I made it for dinner last night and we all loved it! Thank you for an easy recipe! Good reminders on food safety!! Love, love, love sheet pan dinners!! Thanks for an easy recipe! !